Changes to Florida’s child-welfare system, sponsored by Rep. Cyndi Stevenson (R-St. Augustine), are finally law after two years of debate in Tallahassee. Stevenson said her 100-page measure gives investigators more power to keep kids safe. 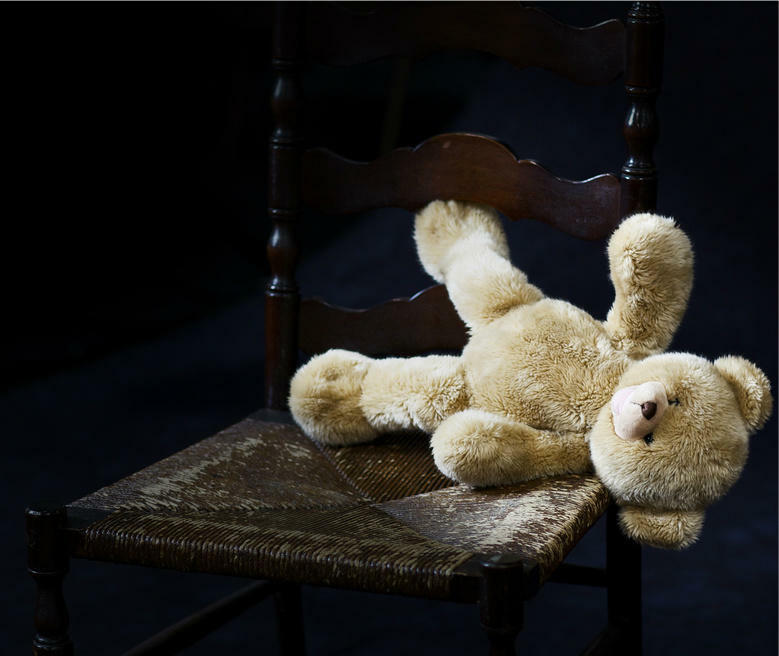 A Miami Herald investigation into the Department of Children and Families found hundreds of kids died on the state’s watch after being left with known abusive guardians. The series ran three years ago. 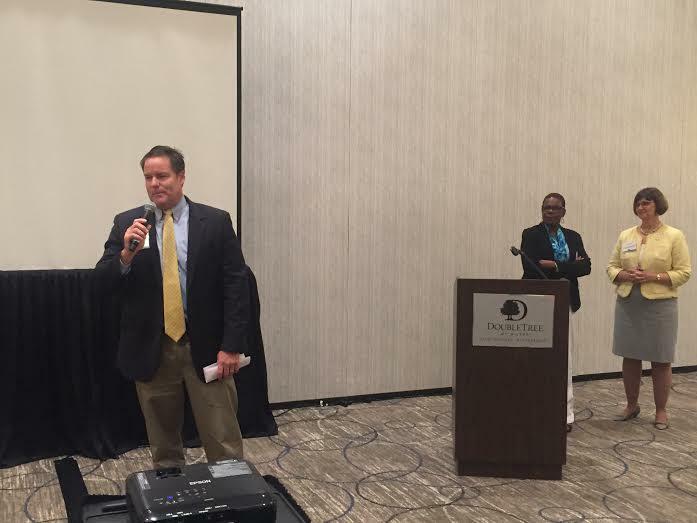 “It’s possible that the state hasn’t been assertive enough on that: To get children in their forever homes,” Stevenson said. The freshman state representative said her bill doesn’t substantially change the state’s decade-old policy of “family preservation” — doing everything possible to keep families together. But the new law does make big changes to how abuse investigations are conducted. It ensures parents’ abusive histories follow them from other states to Florida. It also allows doctors to release children’s health records to DCF without the state’s asking for permission from parents — who might be under investigation. And, among other things, it requires mothers who pass substance dependency on to newborns to undergo treatment. 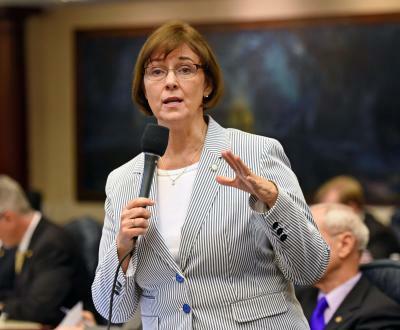 “This bill has many provisions in it that are meant to cut the red tape that gets in the way of those that are charged with protecting Florida’s vulnerable children and adults from abuse and neglect,” she said. Stevenson said she isn’t finished. She intends to next examine the state’s process for finding suitable foster parents or guardians for children who can’t be returned to their parents. Photo "Teddy Bear" by Walt Stoneburner used Creative Commons license. 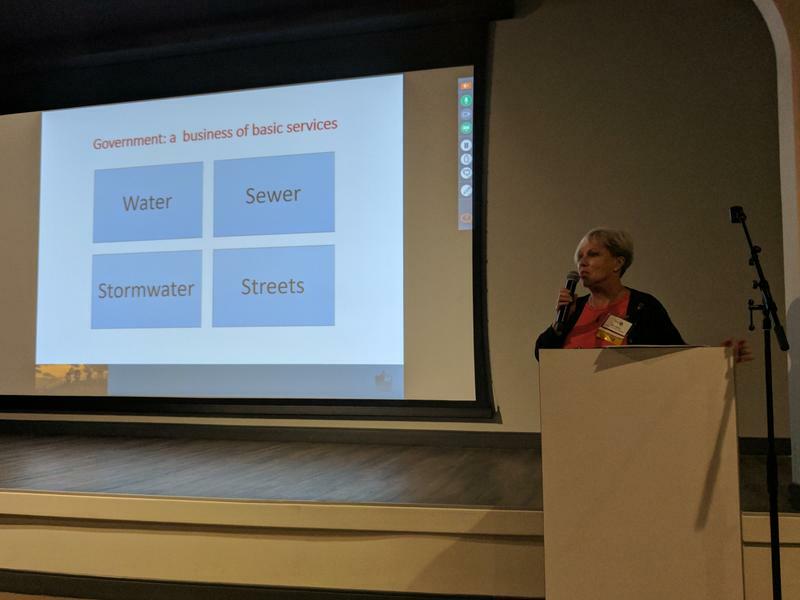 Jacksonville business leaders aired concerns at a town hall meeting with lawmakers Wednesday about a proposed workers' compensation insurance hike.